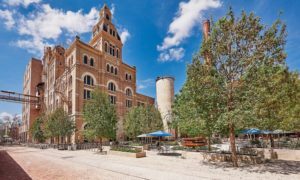 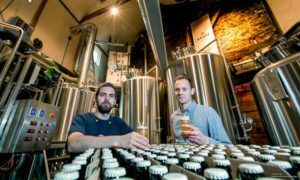 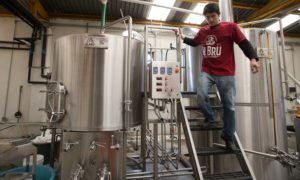 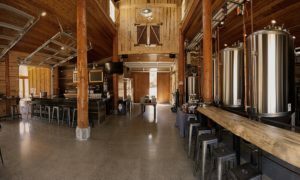 Each of the breweries below have successfully started a brewery by completing these 10 steps. 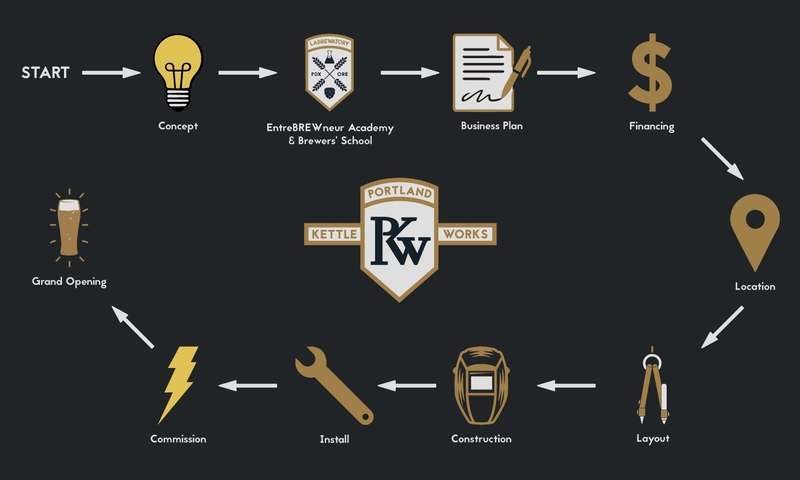 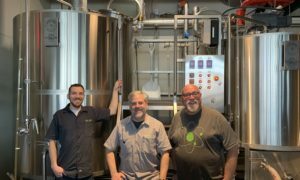 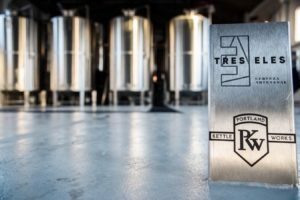 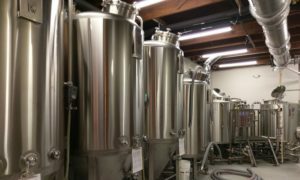 Let Portland Kettle Works help you start your own brewery. “You’ll find a way to succeed.